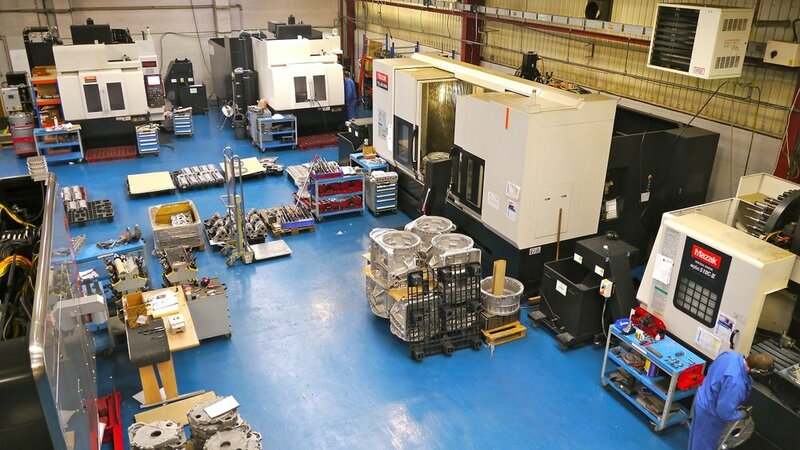 Birmingham-based Advanced Engineering has earned its place as a leading provider of multi-axis precision engineering solutions. 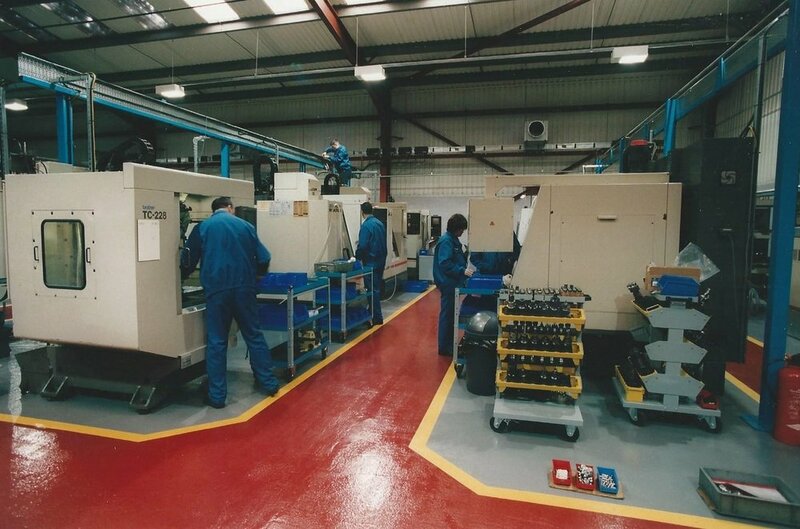 Since 1978 it has provided quality cost-effective machining services to the automotive, motorsport, aerospace, defence business sectors. 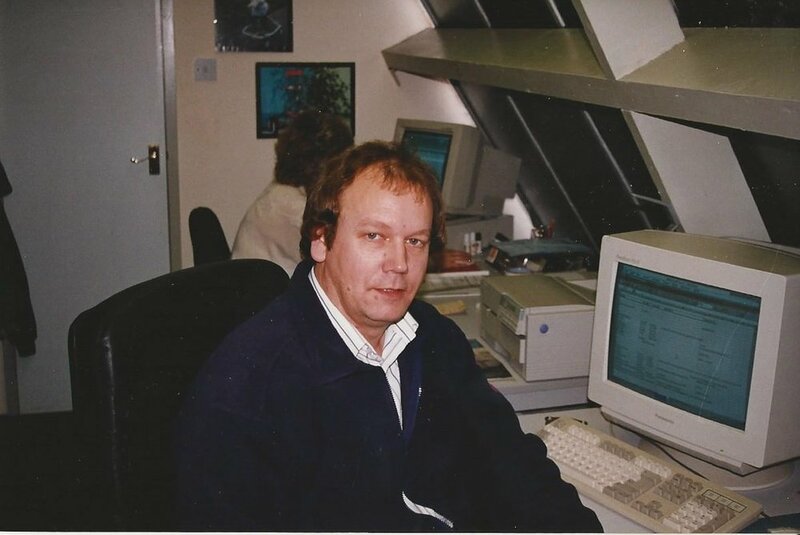 Managing Director Terry Pedley reflects on the last four decades and anticipates the next stage of growth. How was the business established and what were those early years like? I completed my apprenticeship but was very disillusioned with the prospect of spending decades working in the same tool room. I qualified for a ticket to Australia to embark on a new adventure. Six weeks before leaving, a friend told me he was setting up his own business and wanted me to join him. 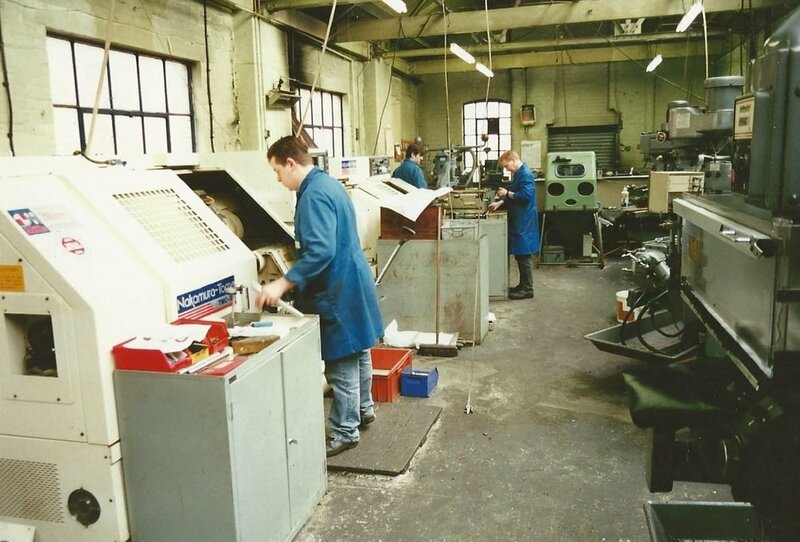 We used another manufacturer’s premises in Hockley and I worked 7 nights a week. 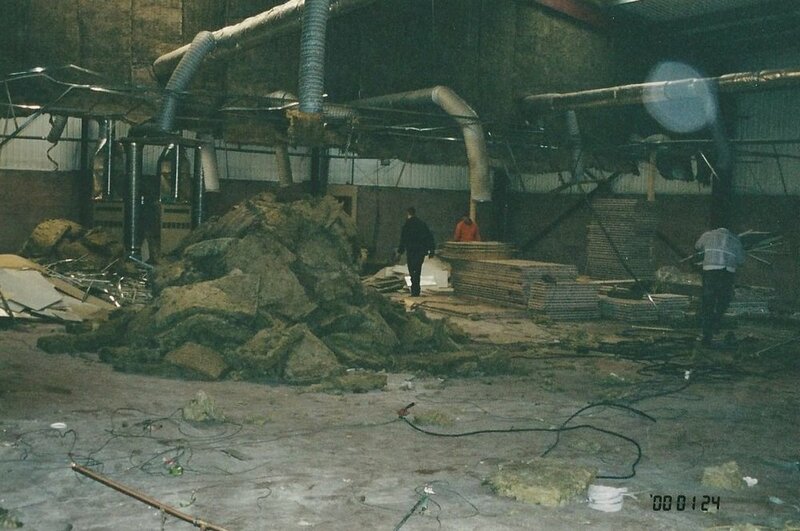 We eventually moved into our own premises, but those days were tough. We spent 25 years working hard for very little money as a third-tier manufacturer mostly working within automotive industry. The business has survived two recessions over that period and has faced numerous challenges. Yet we’ve prospered by cutting our cloth accordingly when required , working hard to exploit new opportunities and continuing to invest. What were the highlights of the last 40 years? 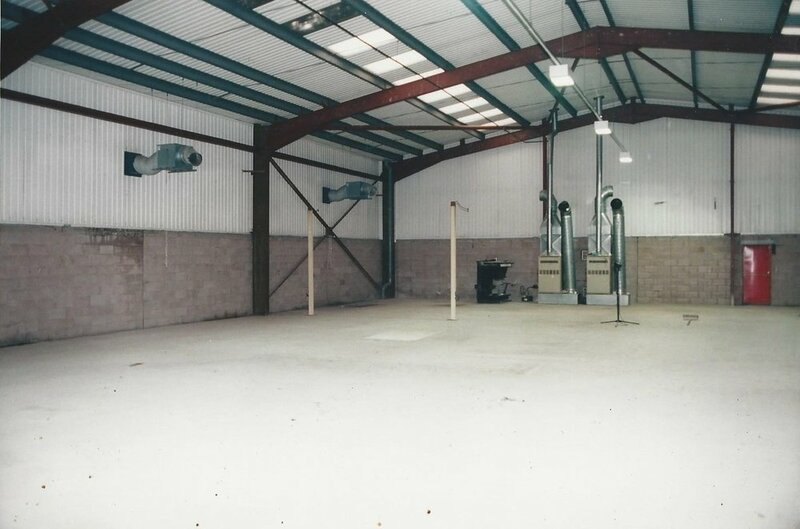 In 2000 a property developer offered to swap premises with us and we were able to move into our current larger and more modern facility. Three years later, I bought out my partner which marked a real turning point. I was able to make my own decisions and steer the business in the right direction. Up to this point we had been running a simple CNC machine’s and in 2005 I made the decision to purchase our first 5 Axis machine. 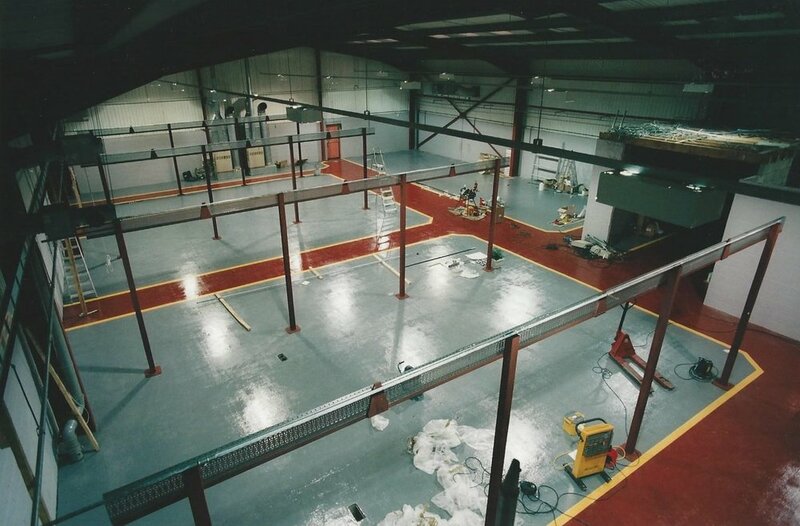 That allowed the business to stand out from the competition and enabled us to really go up a gear. We could then handle much more complex work, more accurately and easily. There were very few small companies who had this type of equipment and it taught me the value of investing in plant, processes & people. What have been some of the most interesting projects you’ve been involved with? Around 2000 we began manufacturing walking frames for children with cerebral palsy which allowed them to stand and walk short distances. That was very satisfying work. 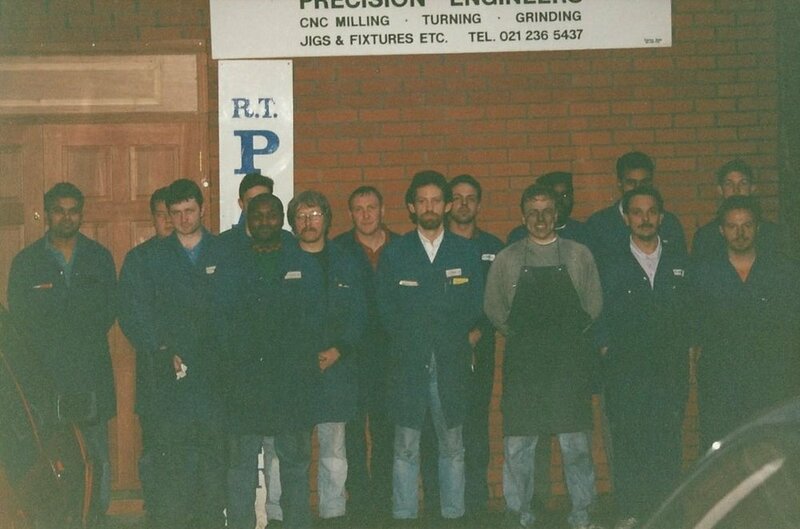 We’ve been lucky to form strong relationships with several key customers over the years. In 2003, for instance, we began working with Aston Martin and in the ensuing years have worked on their prototype cars, providing a variety of features for their show cars, from wheels to interior trim. These days we’re helping several customers reduce the weight of their vehicles, this is essential now as this has a direct impact on efficiency and is especially important to improve the range of electric vehicles. We produce lightweight prototype & production parts such as Body in White aluminium castings, these include Suspension shock towers, battery trays and other key structural components. On the electric vehicle side we have also worked on numerous energy recovery systems. Along the more conventional automotive theme we also machine Cylinder Heads & Blocks, Turbo Housings, suspension arms, Oil & Fuel Pumps etc. both from castings and from solid. We are capable of machining most materials including aluminium, cast iron, stainless steel, titanium, engineering plastics and sintered components. How has the world of engineering changed since the business was set up? Things are totally different now. When I started it was all handles and spanners and today you use your brain and your finger to program computers. The industry has evolved into a much better art form, with better outcomes and cleaner environment. Engineering is now far more rewarding, both in terms of job satisfaction and pay. What will it take to survive the next four decades? My philosophy has always been to keep investing in Technology, Processes and People and that will be key to our future success. We now have 20 5-Axis machines and we can’t fit any more into the facility. It’s now a case of replacing older equipment with new. 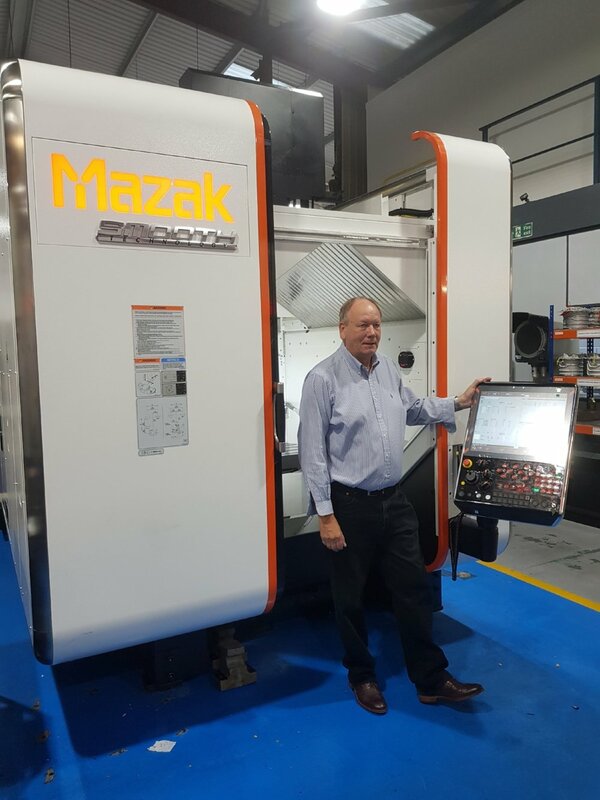 We’ve just taken delivery of a Mazak i-700 and another Mazak lathe which between them cost £400,000. We’ve spent over £3m on new machinery in the last 5 years and that momentum needs to continue. Other recent investments include replacing all our lighting with LED lights which reduced our carbon footprint by 29 tonnes of CO2 per year and choosing a new ERP system which goes live in November. Also, over the last 12 months I’ve put a lot of time into succession planning. I’ve got a management team in place who are in their early 40s, as well as my two children who also work within the Company. I’m now acting more as a mentor. We have grown to 35 employees and to address the skills shortage across the industry, we’re investing in the next generation, training up young apprentices to maintain a skilled workforce in the future. The business will continue to evolve and search out new opportunities. 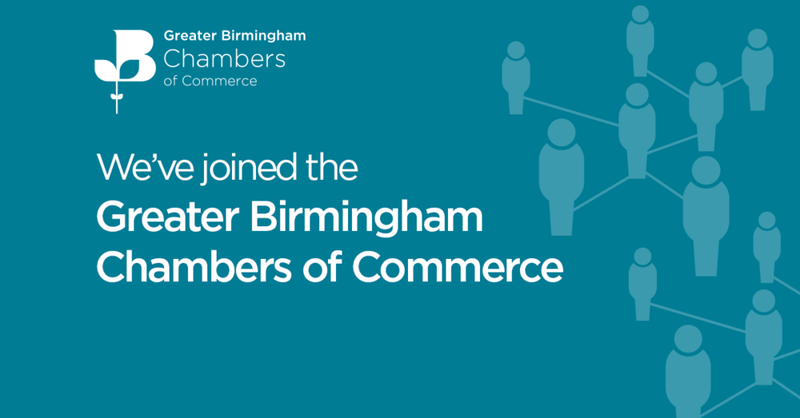 We aim to grow by 10 to 15% a year & that would stand us in very good stead. It’s no secret that automotive companies are coming under increasing pressure from all directions to meet stringent emissions targets. Only last month (October), the IPCC issued a special report, warning that CO2 emissions must be completely stopped in order to avoid dangerous climate disruption. And while the UK may have the target of reducing 80% of emissions by 2050, bringing them back down to 1990 levels, experts say greater emissions cuts are needed right across the board, from planes to industry, and from heating to cars. The targets will have come as no surprise to automotive manufacturers, but this doesn’t make them any easier to achieve. Unfortunately, reducing vehicle emissions is a major issue that can’t be solved overnight. Additive manufacturing, cyber-human technology, artificial intelligence and autonomy are just some of the many examples of the technology of today that’s enhancing and redefining the future of vehicle design. And so too is lightweighting, which underpins almost everything that today’s forward-thinking automotive manufacturers are trying to achieve (emissions targets included). 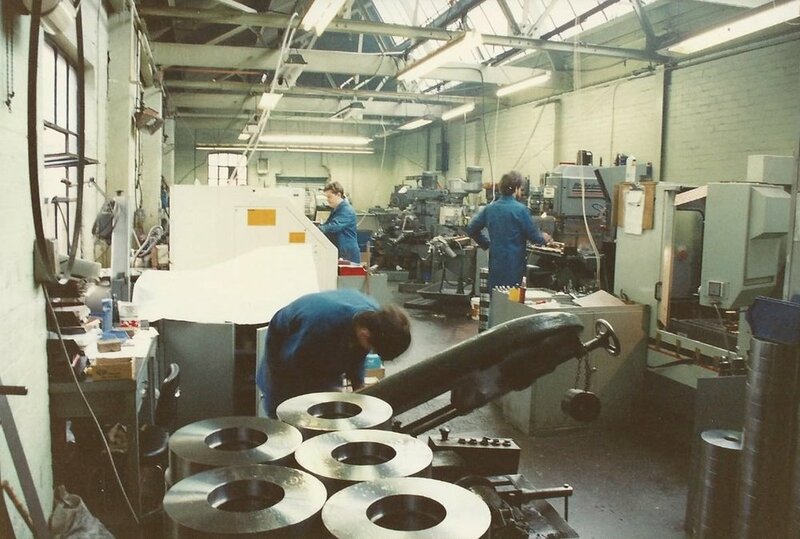 We’re among those manufacturers and have been machining lightweight aluminium components for decades. While the use of lightweighting materials has always historically been high within the world of aviation, it’s envisaged that automotive will massively increase its lightweight share from 30 to 70% by 2030 (McKinsey & Company). And we can vouch for this – during the time we’ve been producing lightweight components, such as BIW, cylinder heads and blocks, momentum for lightweighting has really gathered pace. Around 30% of our business is currently dedicated to lightweighting, machining structural BIW components and it’s a figure that we can see continuing to steadily increase, as the drive to phase out traditional combustion engine vehicles gathers momentum, alongside the global push to drive down CO2 emissions. Put simply, lighter vehicles mean significantly less CO2 emissions. On average, lightweight components tend to be around 2.5 times lighter than their counterparts, with each 100kg of mass reduction reportedly saving 8g/km of CO2. There are major emissions, improved fuel economy and enhanced vehicle performance-handling opportunities up for grabs right across the board, particularly in relation to the current electric vehicle revolution. Earlier this month (November), Swedish electric car-maker, Uniti, announced plans to establish a pilot production plant for its Uniti One electric car at Silverstone Park. At the time of making the announcement, Uniti’s CEO cited the UK’s focus on lightweighting, among other things, as being the ideal model for global electric car production. While the journey to cutting emissions isn’t going to be a particularly smooth or short ride, the future is looking a whole lot brighter, not to mention, significantly lighter – and it’s all thanks to lightweighting, a process we’re proud to say we’re one of the original pioneers of. We’ve taken delivery of a brand new Mazak VARIAXIS i-700 vertical machining center which has advanced multiple-surface, simultaneous 5-axis machining capabilities for accurately processing parts with complex profiled surfaces in single setups. This continues our track record of investment in the latest machining technologies and helps bring quality, efficiency and savings to our customers. 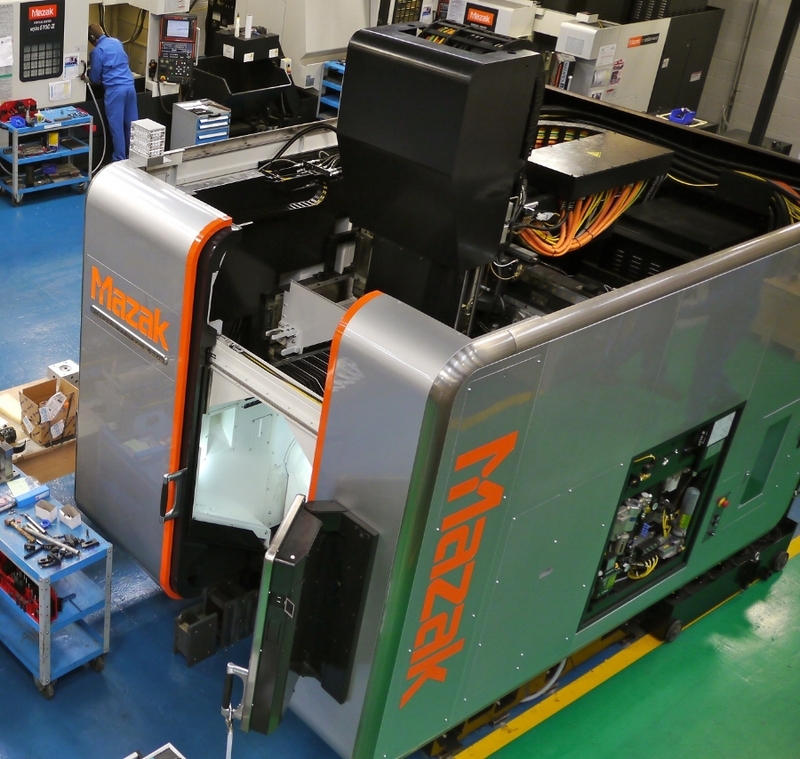 Mazak Integrex i-200 has been delivered and commissioned. This investment enables us to machine quicker and more efficiently than ever before therefore reducing lead times for our customers. Continuing our investment in the manufacturing facility Advanced Engineering have ordered a Mazak Integrex i-200. This is the latest generation multi-tasking machine providing versatility and performance in a state of the art designed package, that is both environmentally friendly and energy efficient. Due for delivery September 2016! This is a case study from Openmind we were featured in last year. Showcases the technology and how we've used it on a number of different projects.